In need of some time out? 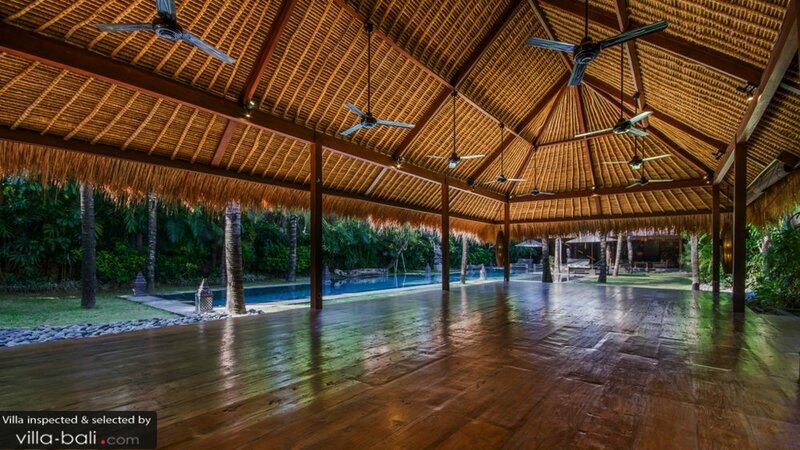 Check out our 2019 Stellar Bali Retreat! Measurements, Goal setting, fitness assessments, Diastasis Check, Photos, Access to closed FB community & your Stellar singlet.